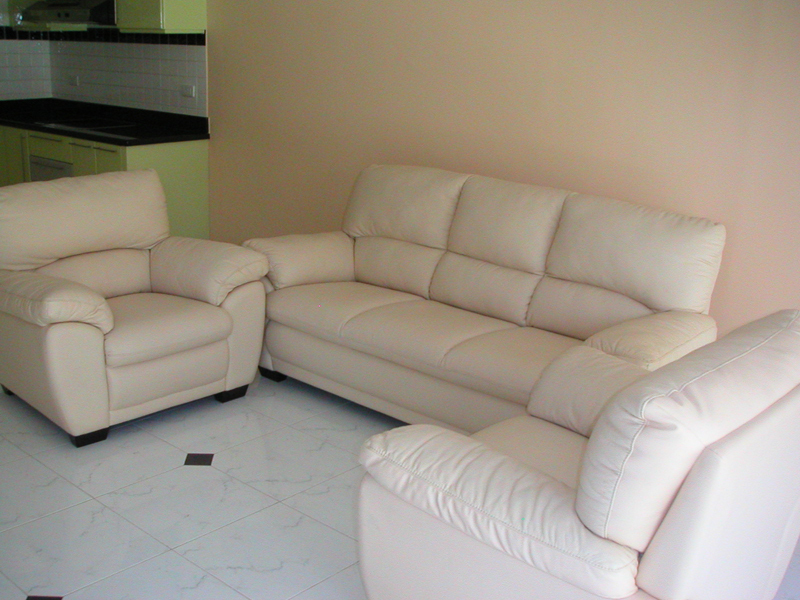 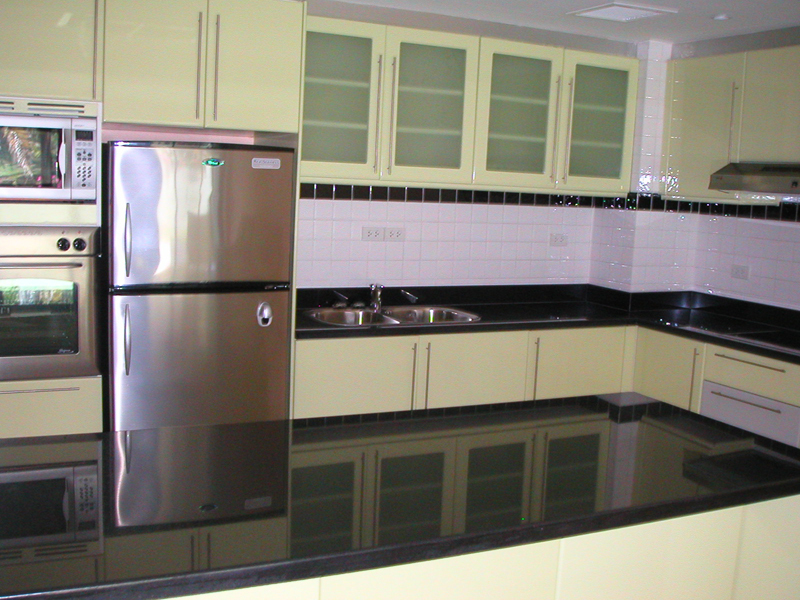 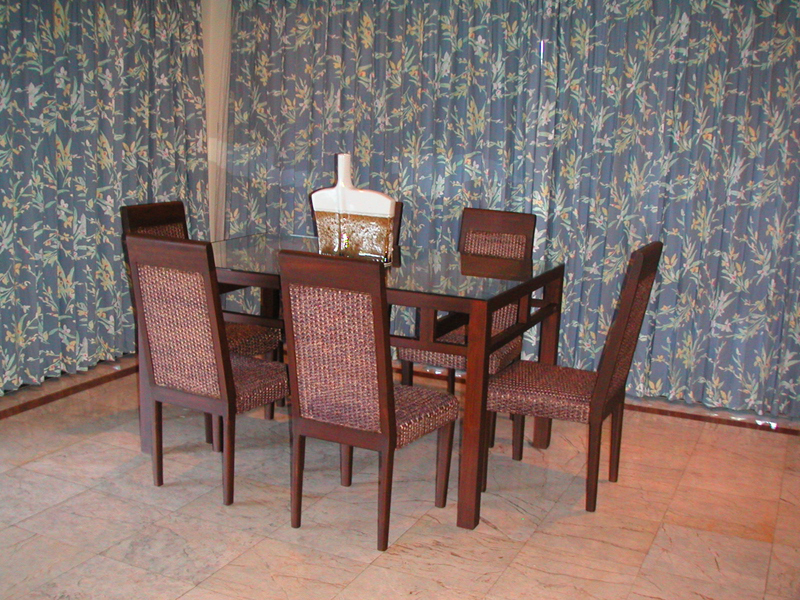 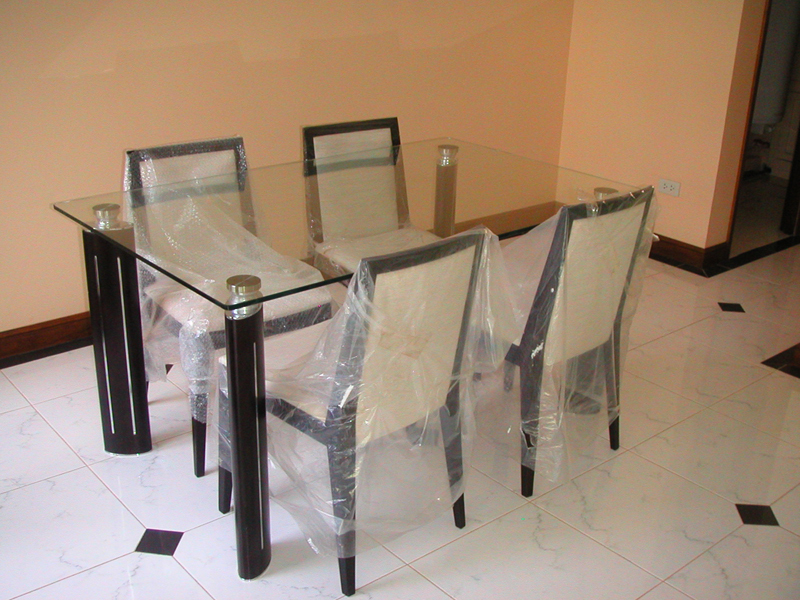 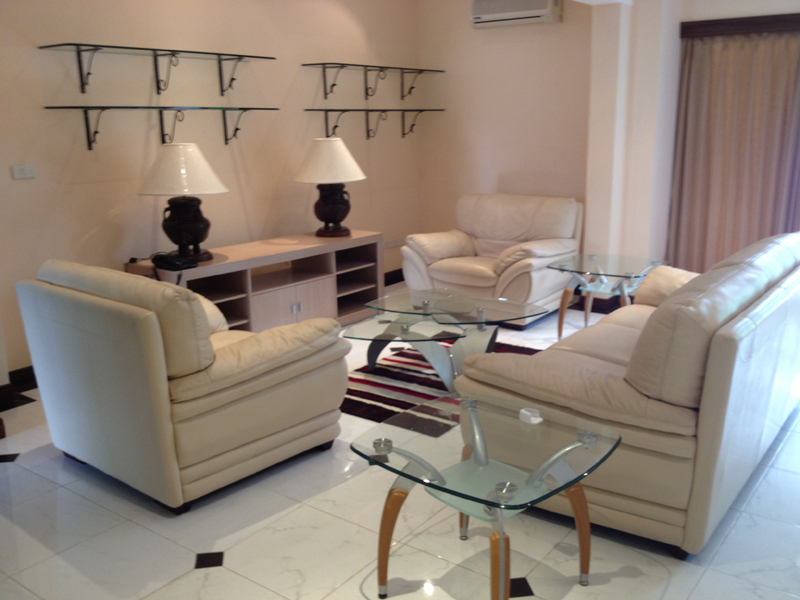 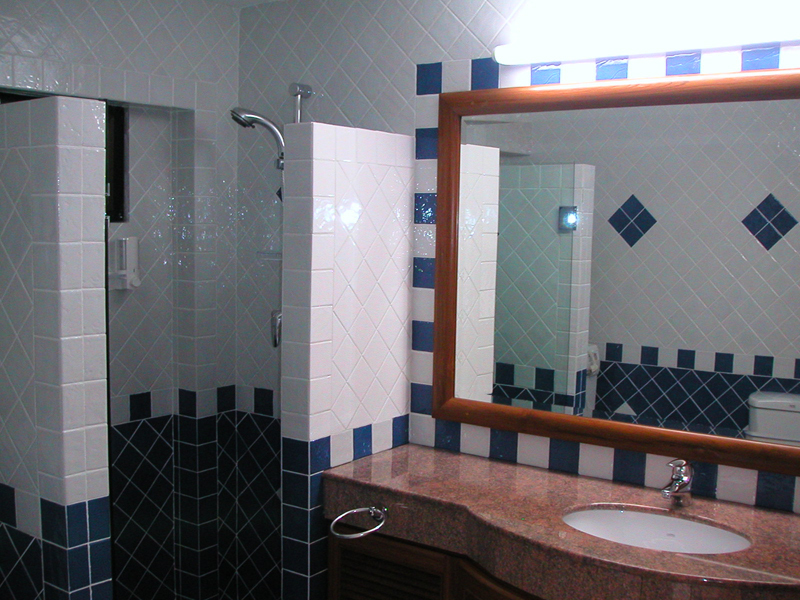 Located within gated community along with maid service available, management services. 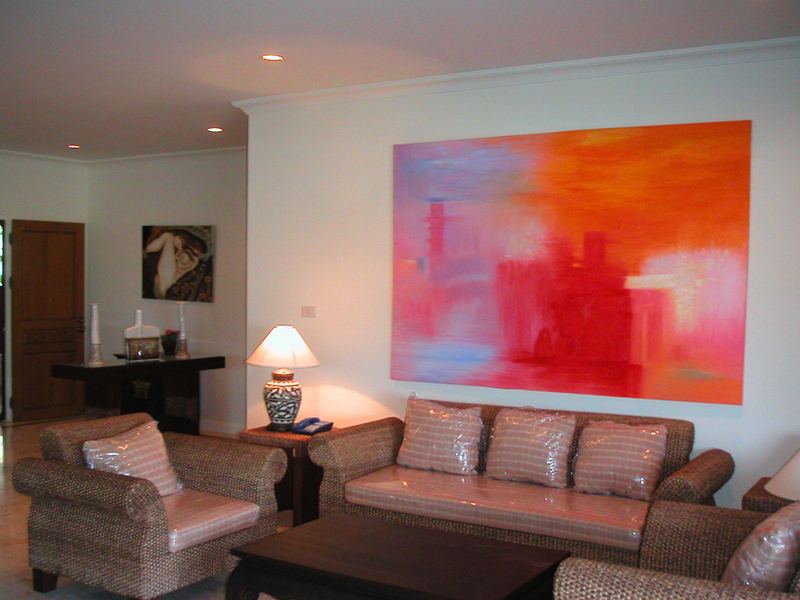 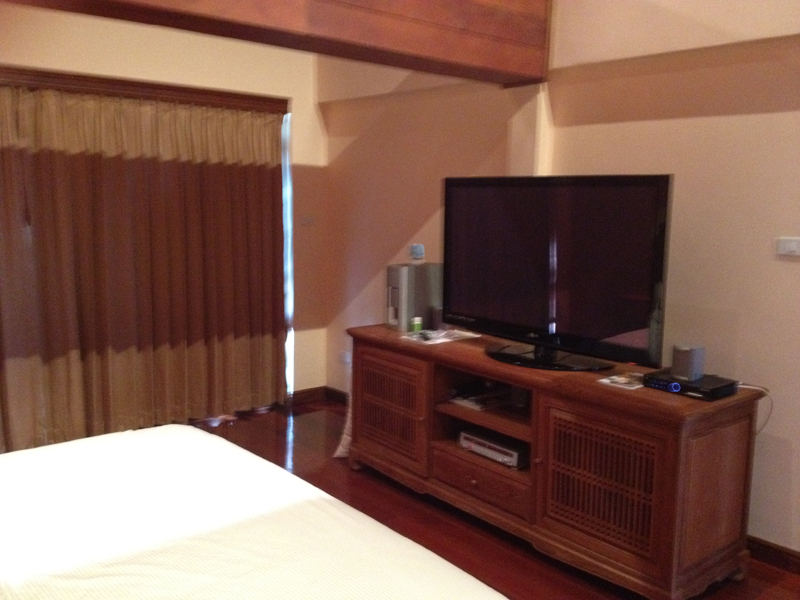 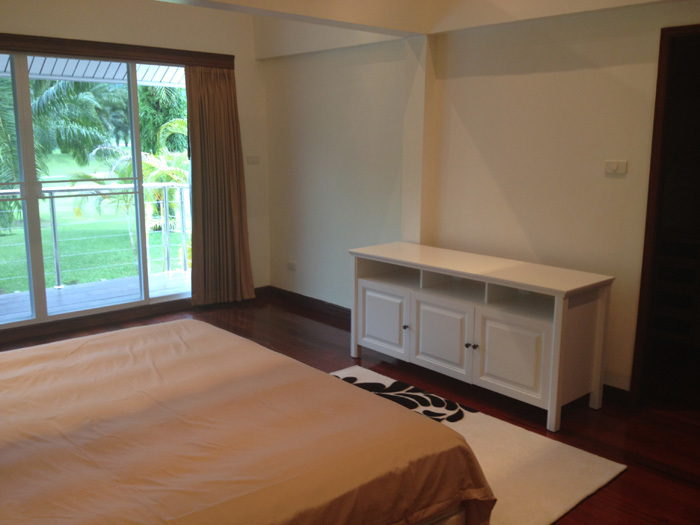 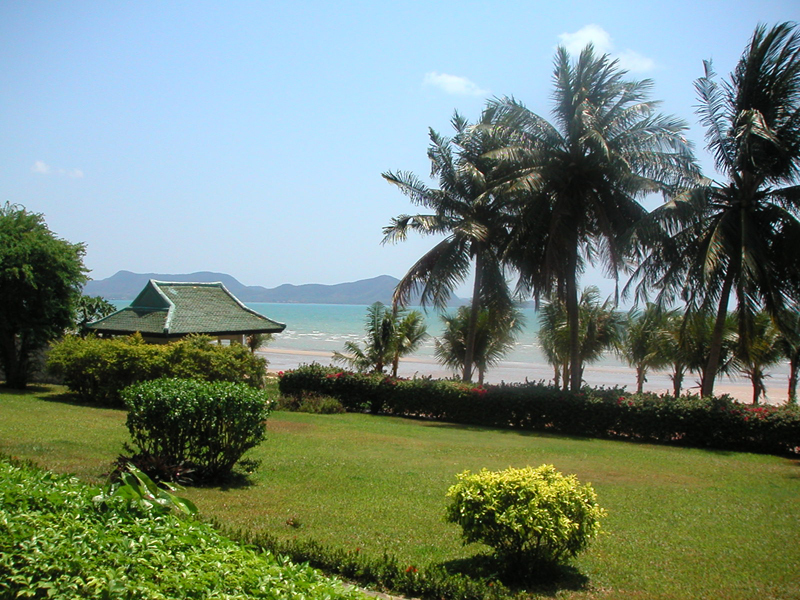 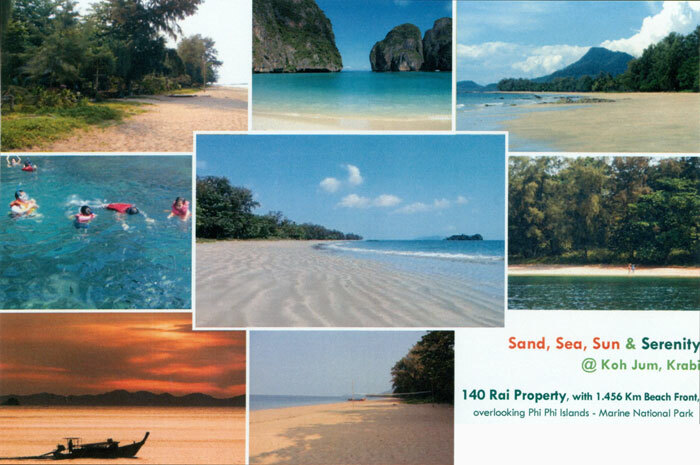 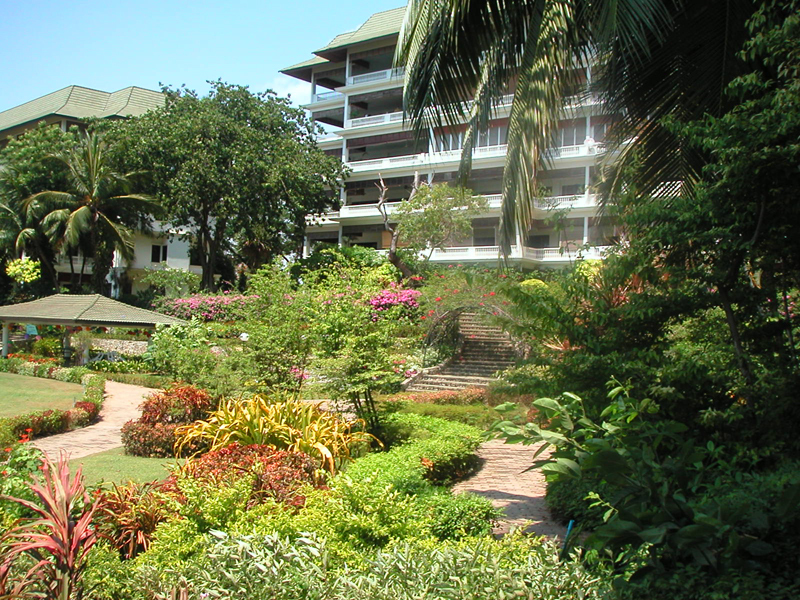 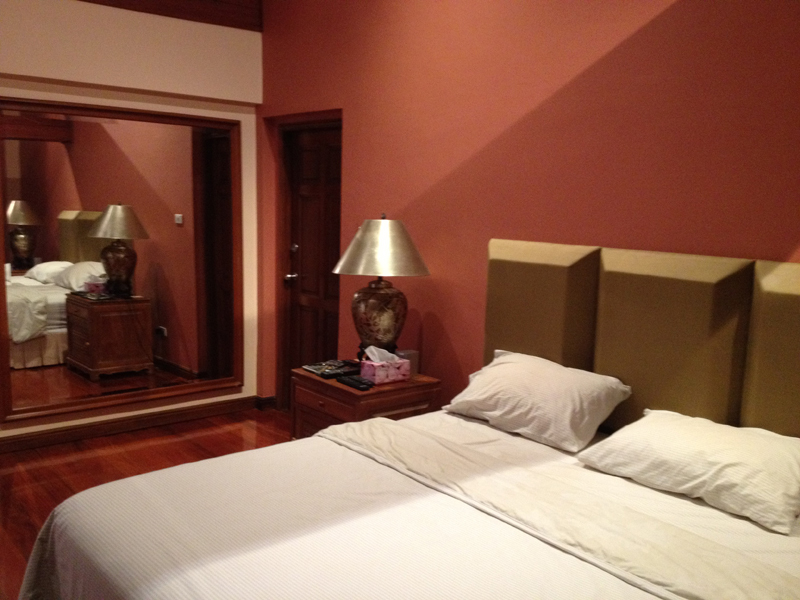 Directly on Golf course surrounded by beautiful mountains, located in center of Phuket Island and close to everything. 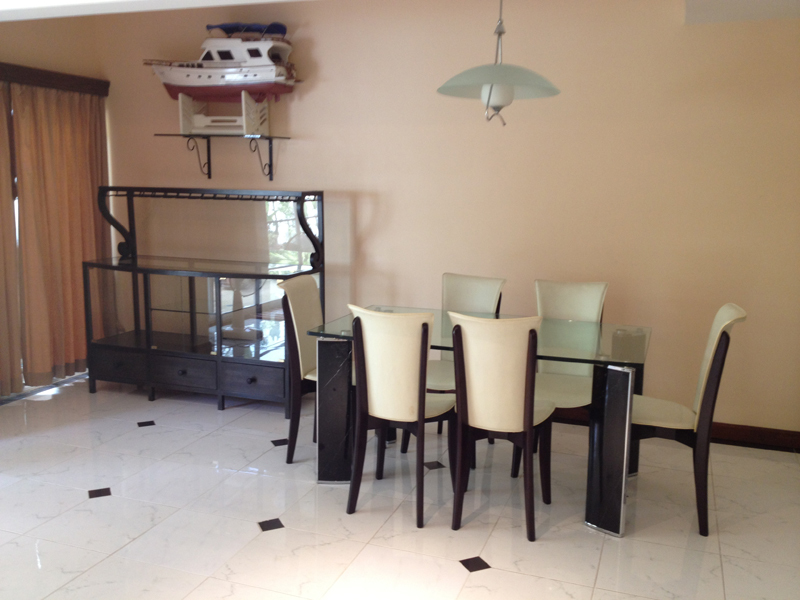 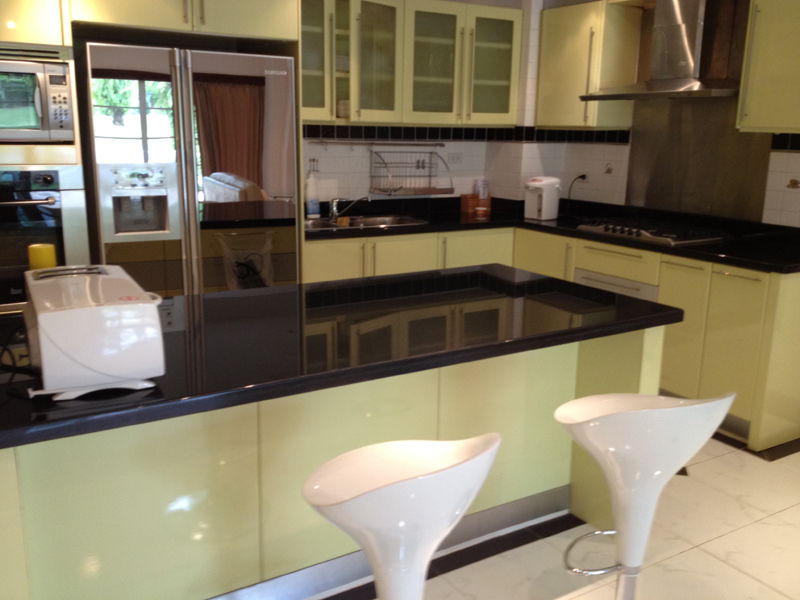 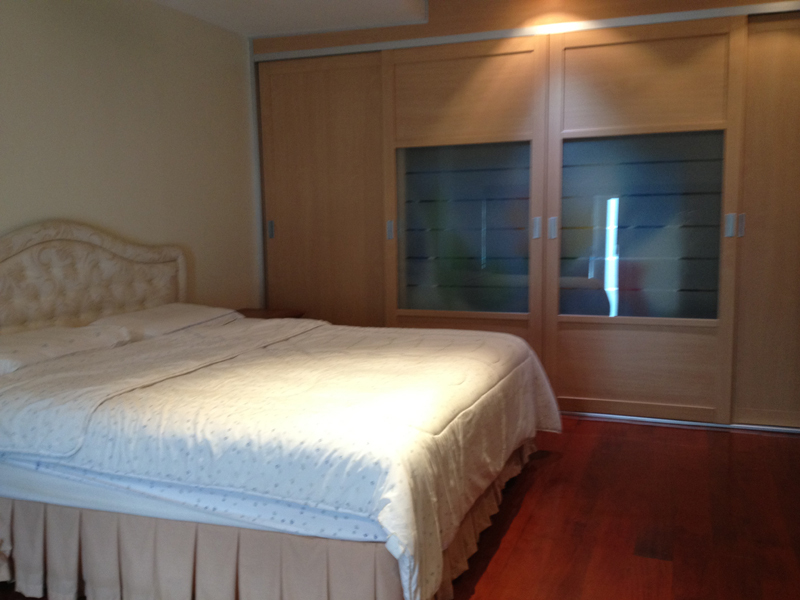 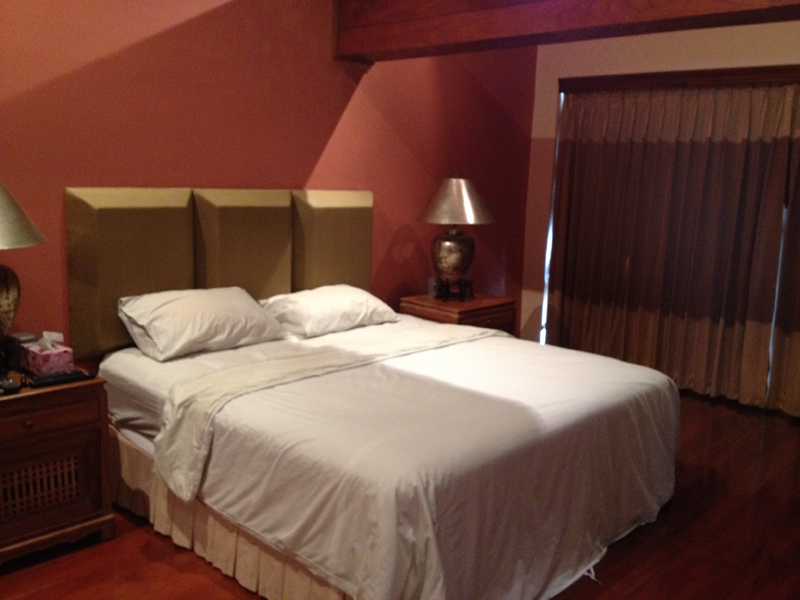 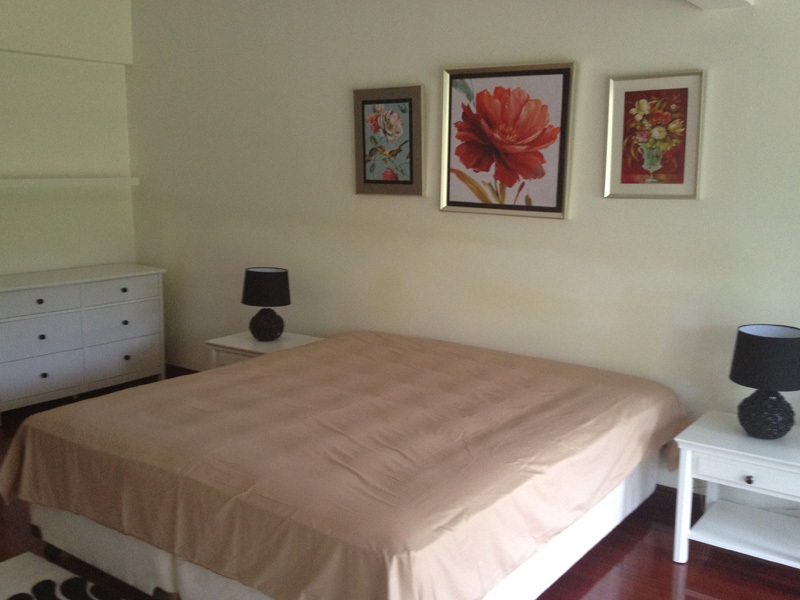 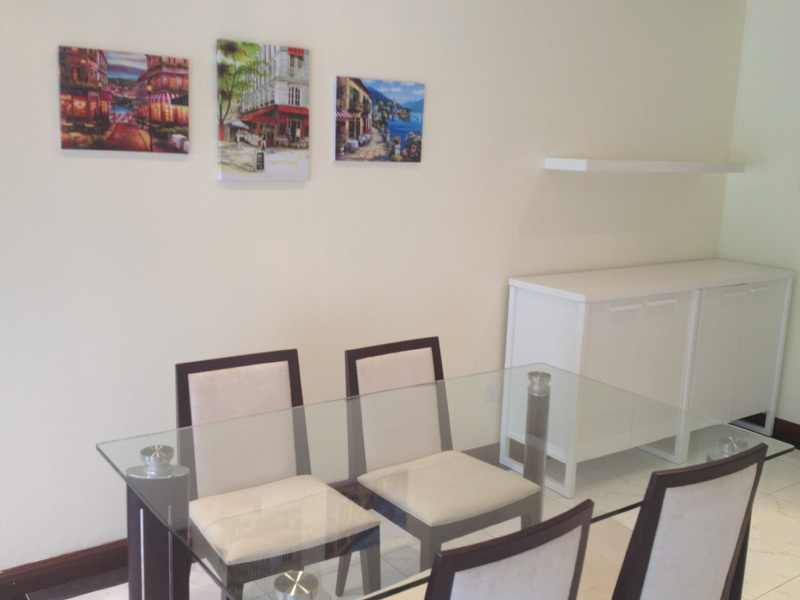 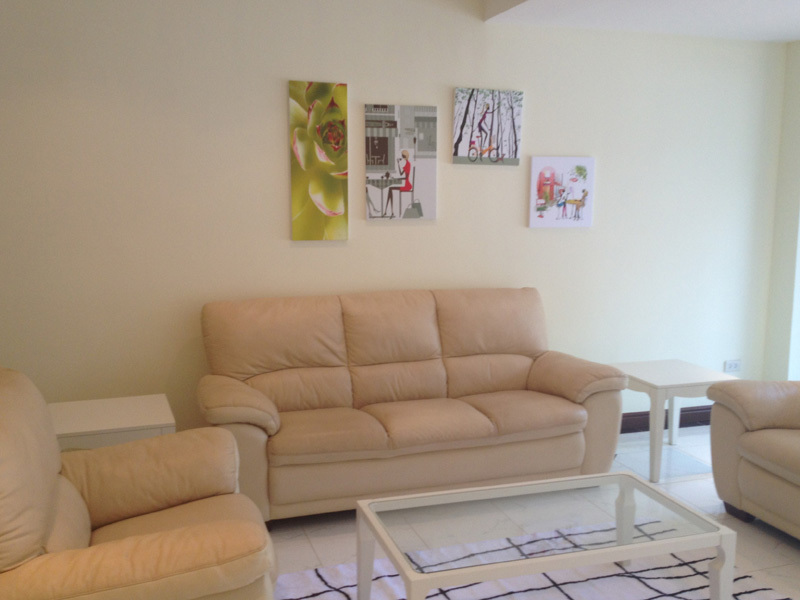 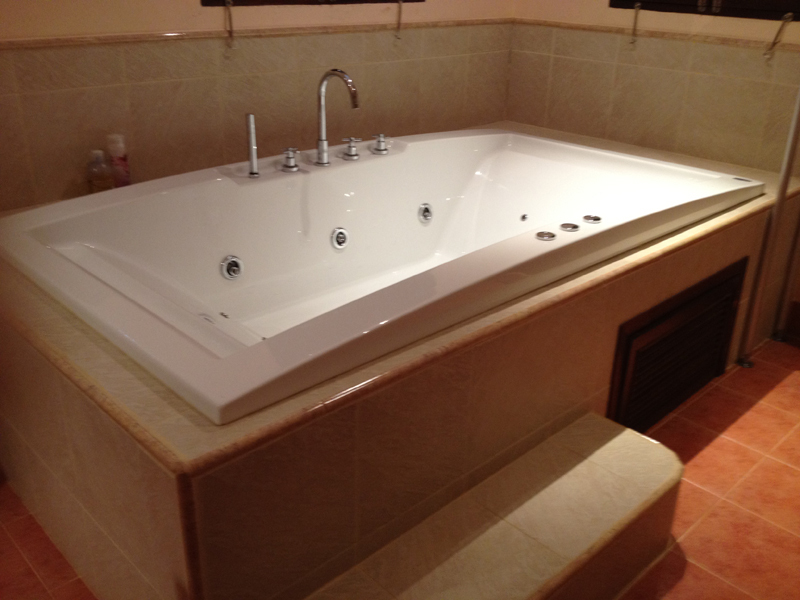 International school 5min, shopping Central Festival, Lotus, Makro all 15min, Airport 25min. 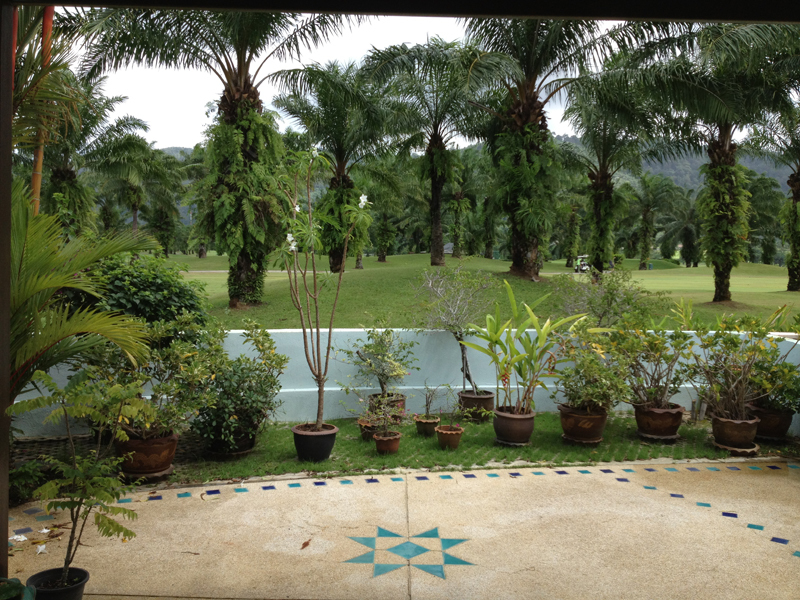 2 bedroom ,2 in suite bathroom, complete furniture of living, dinning, bedrooms, kitchen,along with garden overlooking golf course with lakes and mountains. 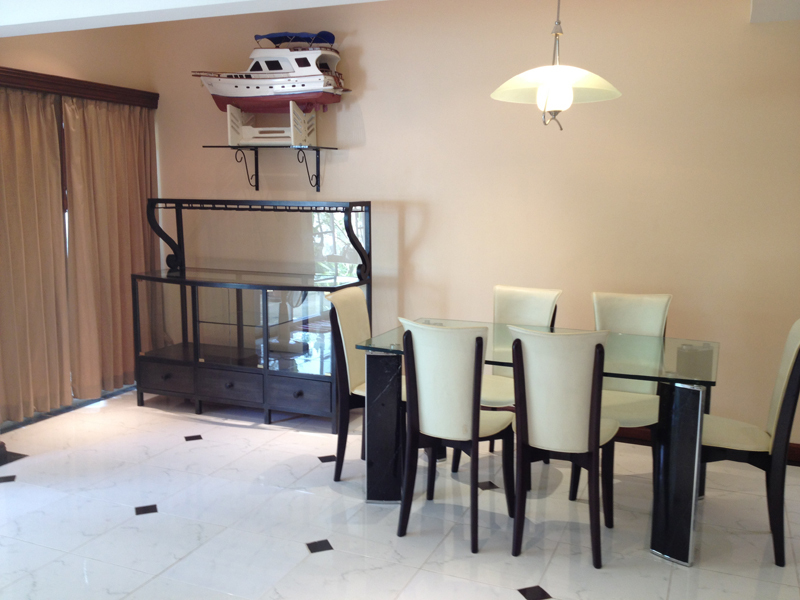 All complete with own private parking. 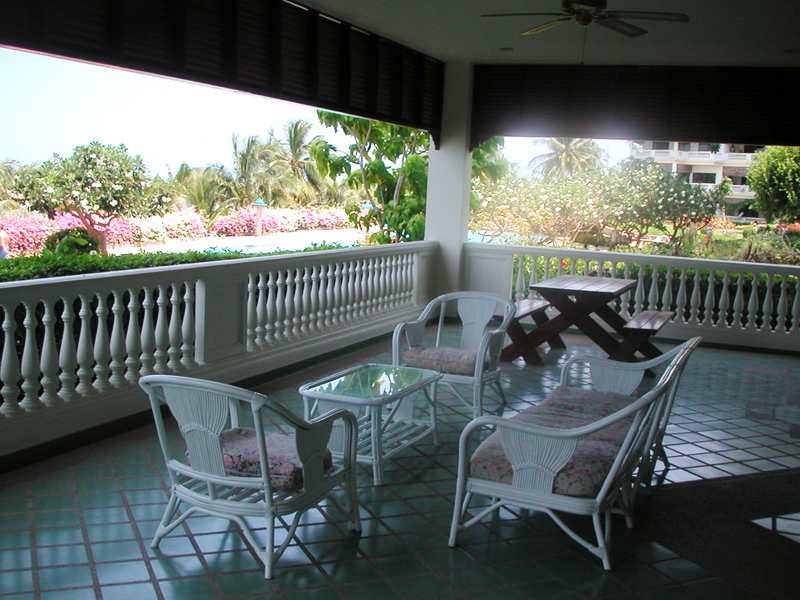 One of a kind condo unit, beachfront located 20min from Pattaya City center with beautiful sea view and islands only 30m from beach. 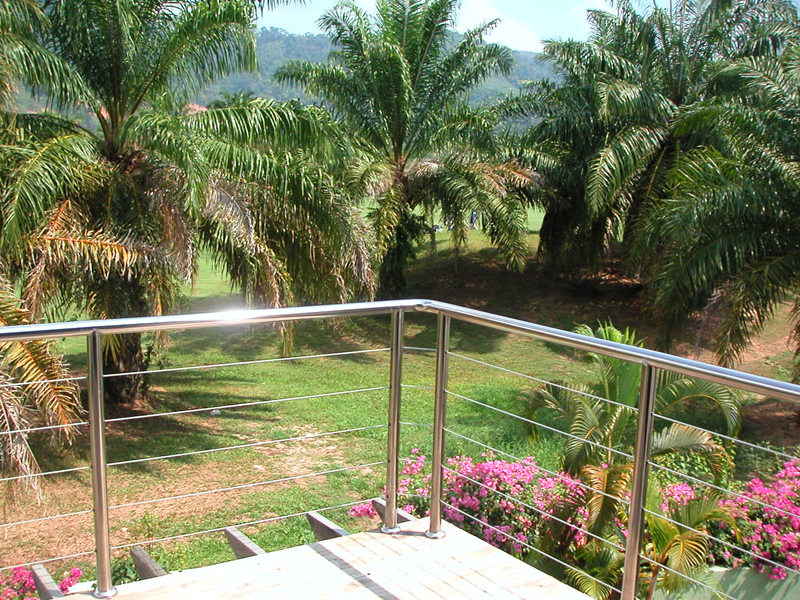 balcony 5X10m very large with outdoor furniture. 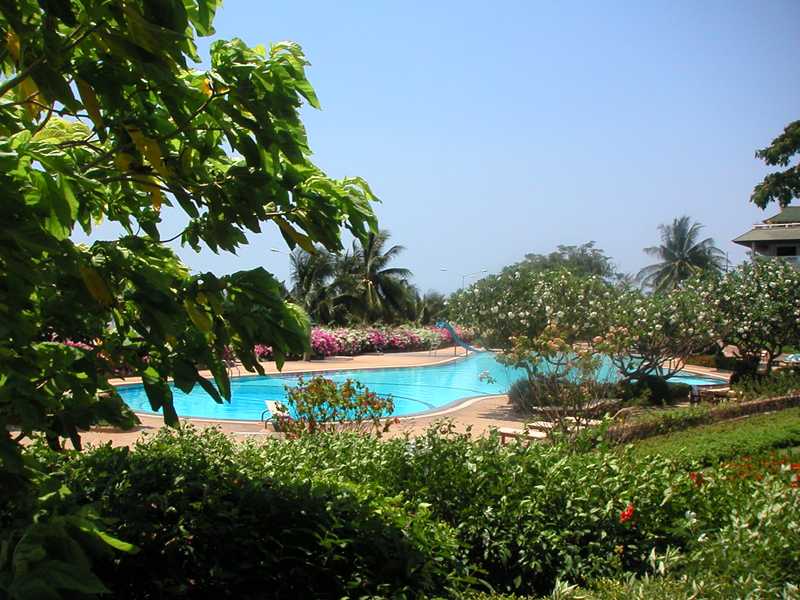 8,000m2 garden (common area ) very large swimming pool with deck chairs, BBQ area.